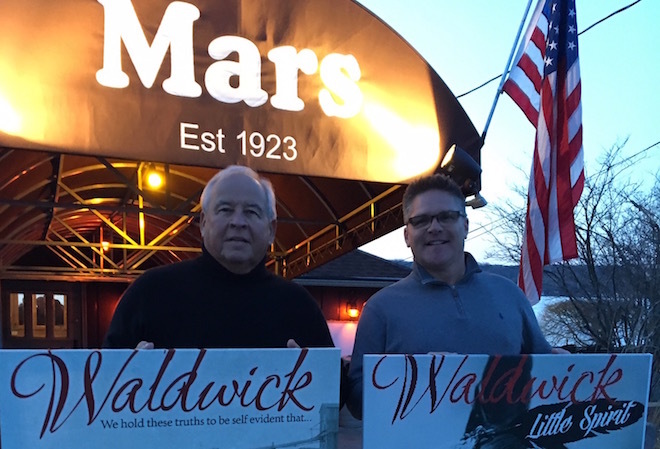 Kenneth Linde (left), author of “Waldwick” and “Little Spirit,” and Mars Resort Co-Owner Scott Pohl at the March 28 book signing, which raised money for the Make-A-Wish Foundation. More than 100 people attended the Mars Resort book signing for Kenneth Linde’s “Waldwick” and “Little Spirit” drawing people from as far away as suburban Chicago and many new visitors to the resort. “Customers had a great time, got to meet and greet the author and helped raise money for Make-A-Wish foundation,” Mars Resort co-owner Scott Pohl said. For those who could not attend, both “Waldwick” and “Little Spirit” are now featured in Lake Geneva’s Breadloaf Books, 727 Geneva St., local-author section. Both books have also been donated to and are available at the Lake Geneva Public Library. Linde said future plans include the 2019 Chicago Printer’s Row book fare and participation in the Lake Geneva Library “Authorfest” in July where hopes to release “Driftless,” the third sequel in the five-book series where, once again, all net profits will be donated to Make-A-Wish. 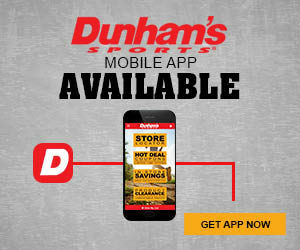 For more information, email Kenneth.Linde@aol.com.